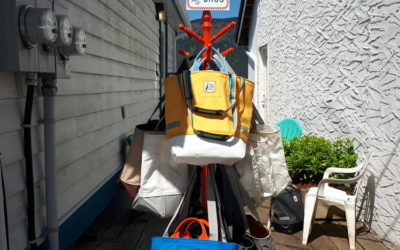 The Cowichan Bay Wooden Boat Festival is this weekend – July 7-8! 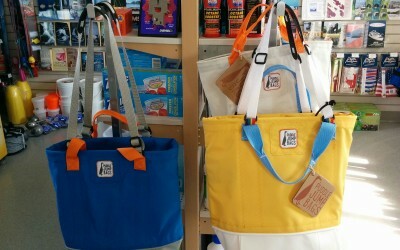 Puddle Jump Bags are available for sale this summer at the Cowichan Bay Marina. 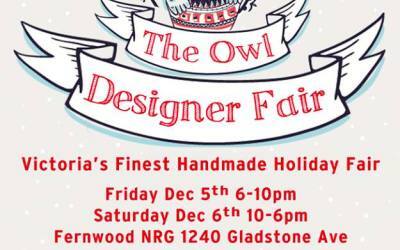 Owl Designer’s Fair Dec 1-2 Fernwood NRG. 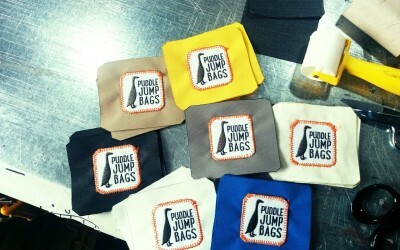 Puddle Jump Bags will be at the Owl Designer’s Fair this year: Dec. 1-2, Fernwood NRG. 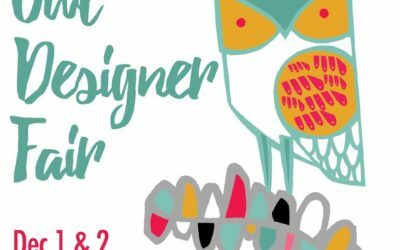 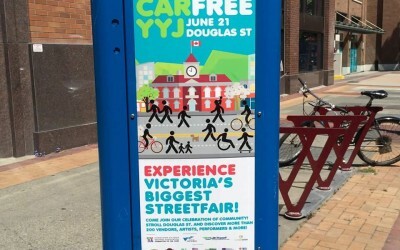 We’ll Be at Victoria’s OWL Designer Fair!